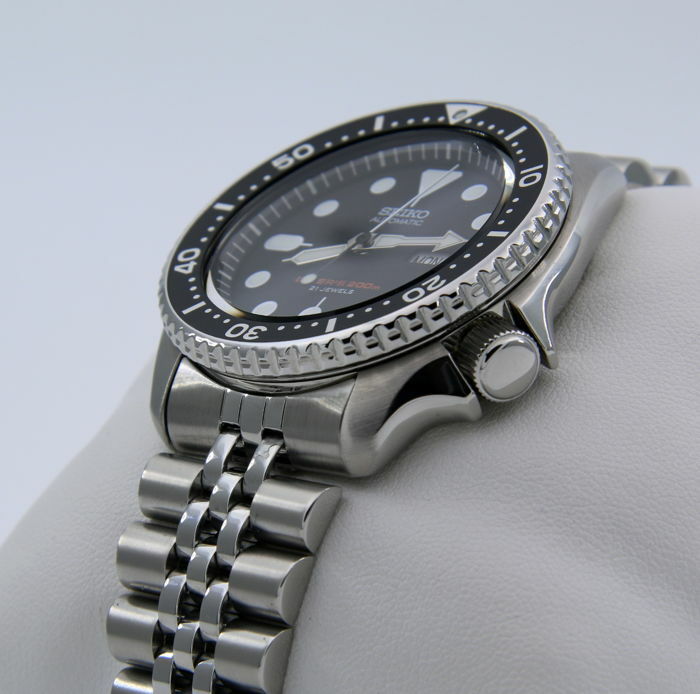 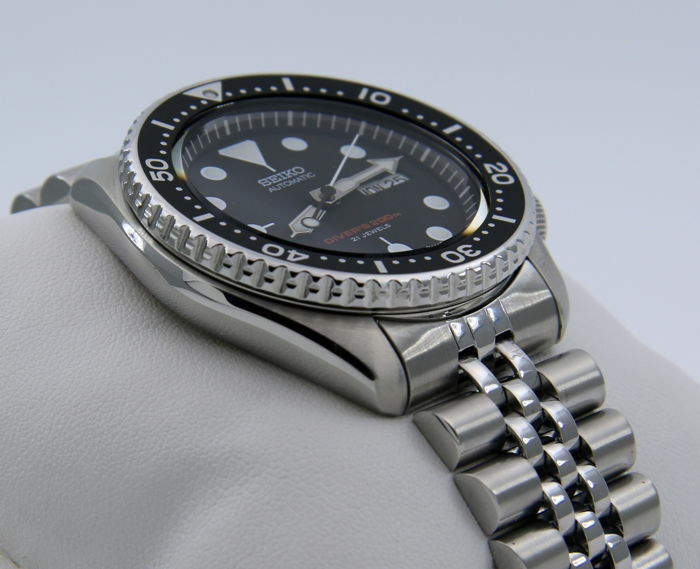 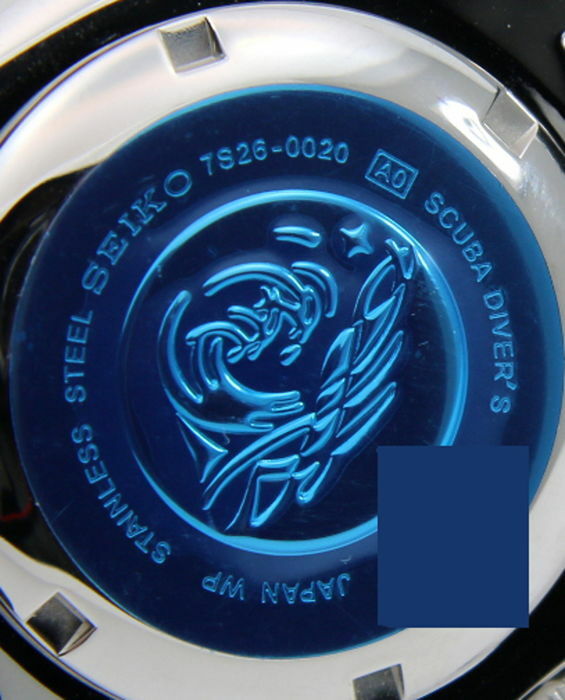 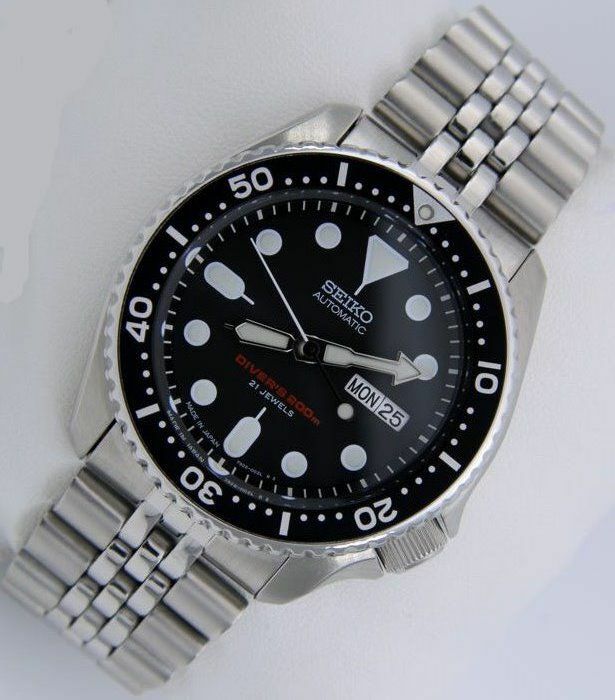 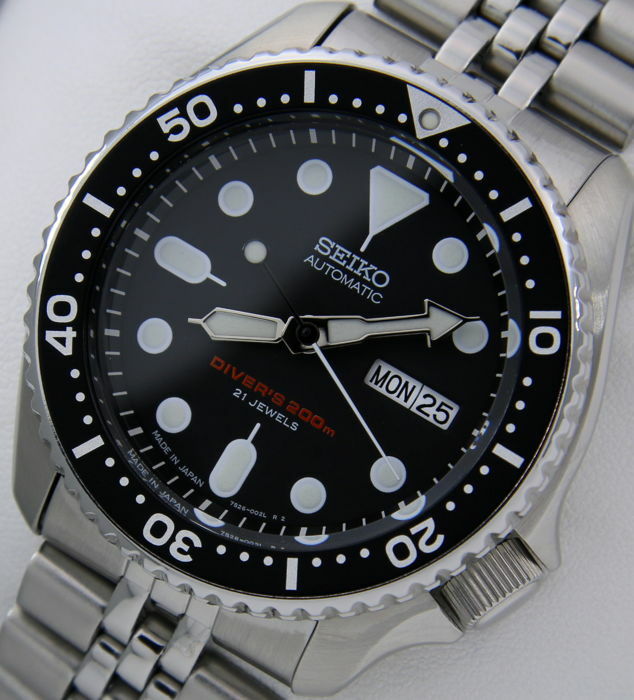 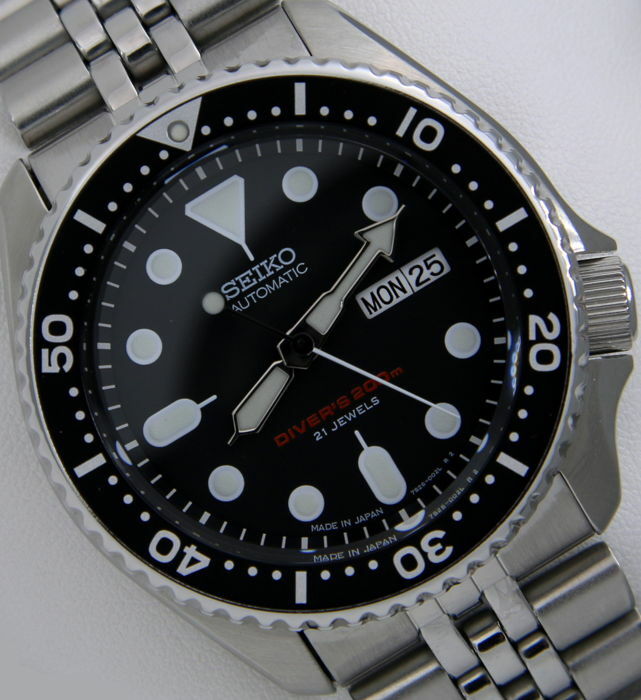 Scuba Automatico - New - "NO RESERVE PRICE"
Seiko Scuba Automatic Diver's 200 m Jubilee Black. 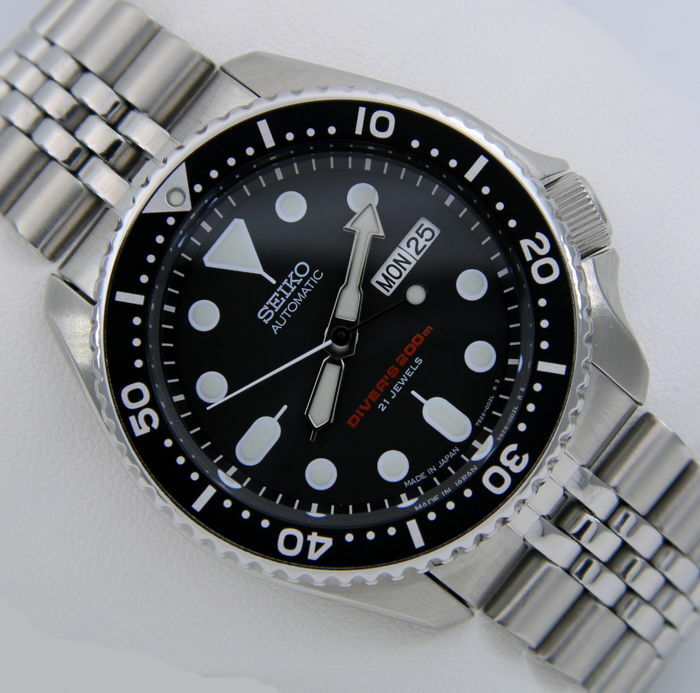 Watch entirely made in Japan (very rare and valuable). 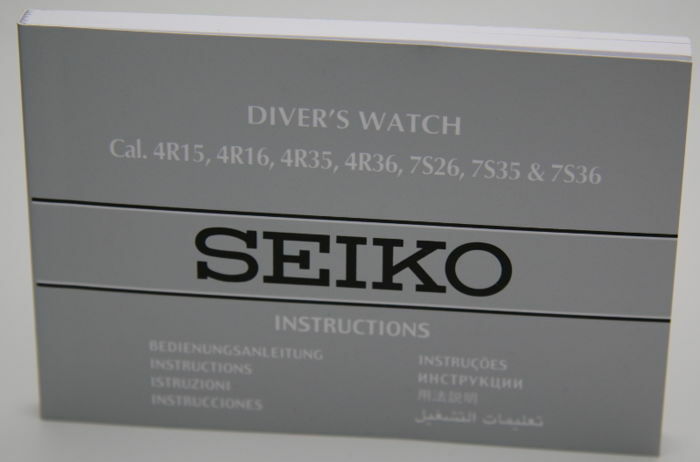 Date display (the day of the week is indicated in both English and Arabic). 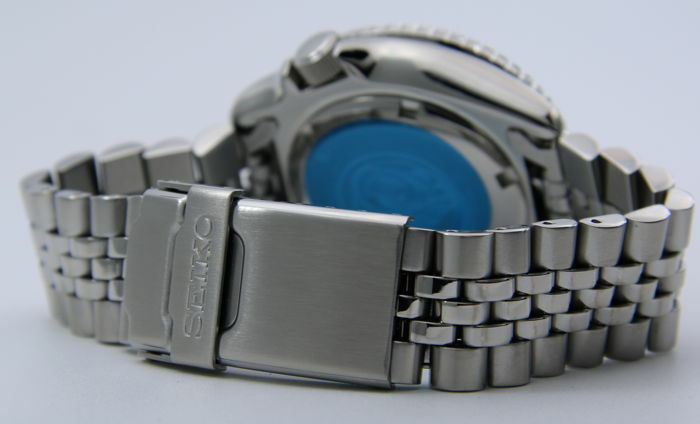 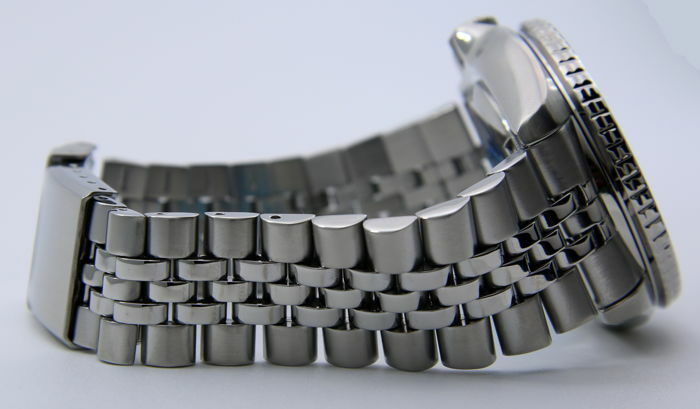 Strap width: varies from 20 to 22 mm. 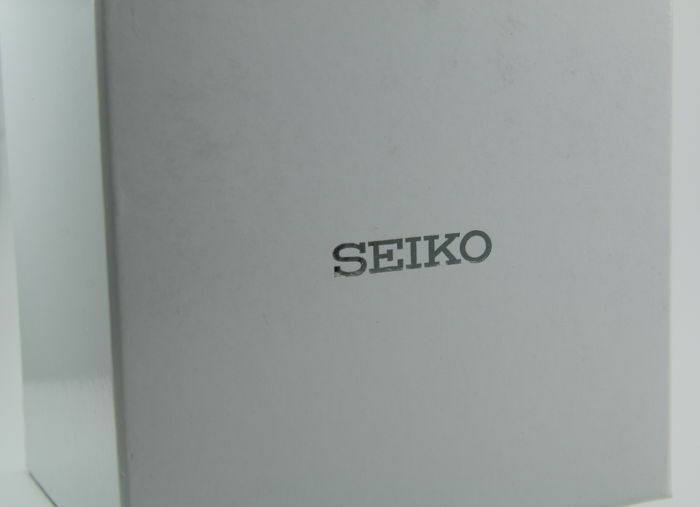 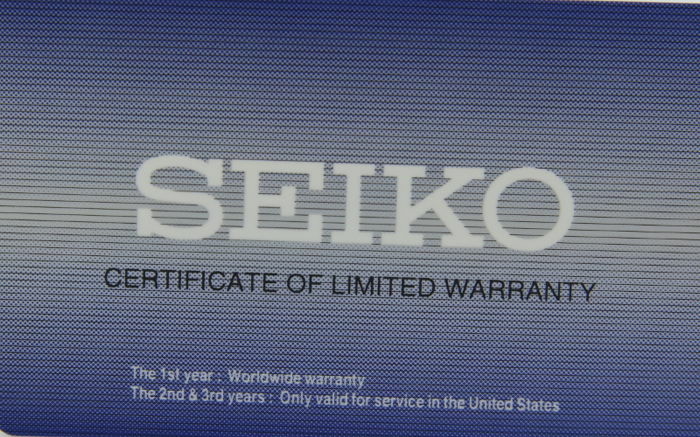 Complete documentation: Seiko international one-year guarantee, original multilingual manual, original Seiko packaging. 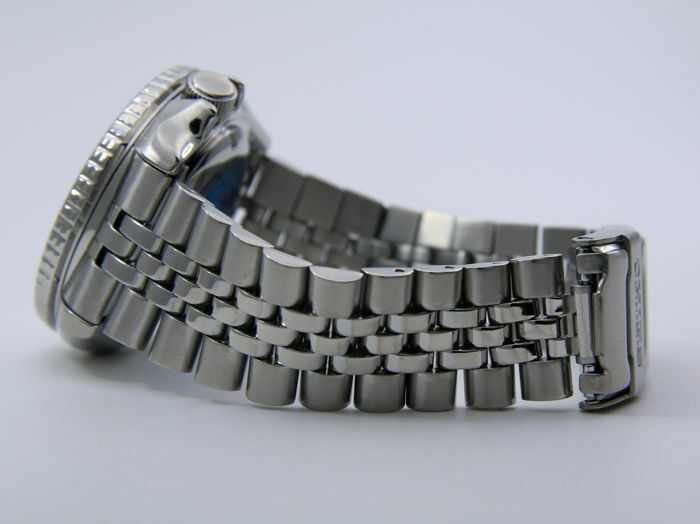 Insured and tracked shipment from Italy, via courier.